What's new at Nowra Farmers Market? 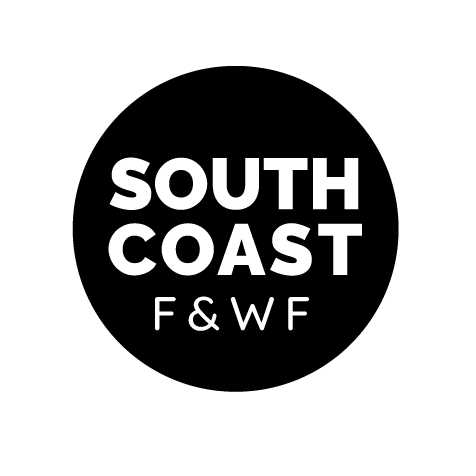 Introducing a brand new food and wine event to the South Coast in 2019! 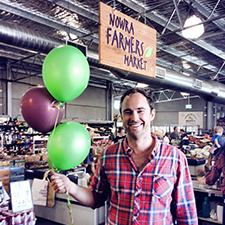 We are thrilled to announce Nowra Farmers Market is the major sponsor of the main stage masterclasses at the inaugural South Coast Food and Wine Festival to be held in Berry in September this year. From 13-15 September, this all new event will transform the Berry Showground into a food-lover’s paradise, featuring a trade and industry showcase, markets, tours, tastings, a long table lunch and of course, masterclasses! Running every half an hour, the main stage masterclasses will feature a variety of exhibitors including local and celebrity chefs as well as farmers and producers from the region. We’re so excited to be a part of this event bringing together food-lovers from near and far to share in our region’s best produce and culinary talent. See you there! We are absolutely thrilled to have come home with two awards from the 2018 Shoalhaven Business Awards! 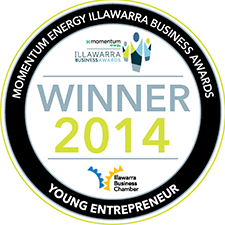 Nowra Farmers Market received the ‘Excellence in Business’ and ‘Excellence in Retail & Personal Services’ awards. It’s such an honour to be recognised by our local industry. …our incredible team – thank you for your commitment to our FRESH values and for working hard to deliver these every day! …our wonderful customers – thank you for choosing to support a local family-owned and operated business – you’re the reason we’re here, doing what we love! …our amazing local farmers and producers – thank you for our ongoing partnerships and for creating quality local produce and products for us to share in our shop! Thanks also to Shoalhaven Business Chamber for hosting the awards, the judges for all their efforts and for recognising us and our award category sponsors Bendigo Bank Nowra Community Bank branch and IMB Bank. We’ve switched on to solar energy! Introducing the new-look Nowra Farmers Market rooftop. As part of our commitment to improving the sustainability of our operations, we’ve invested in solar panels, which now completely cover the shop roof. This system will save about a third of our energy usage and contribute significantly towards our efforts to reduce our environmental impacts. 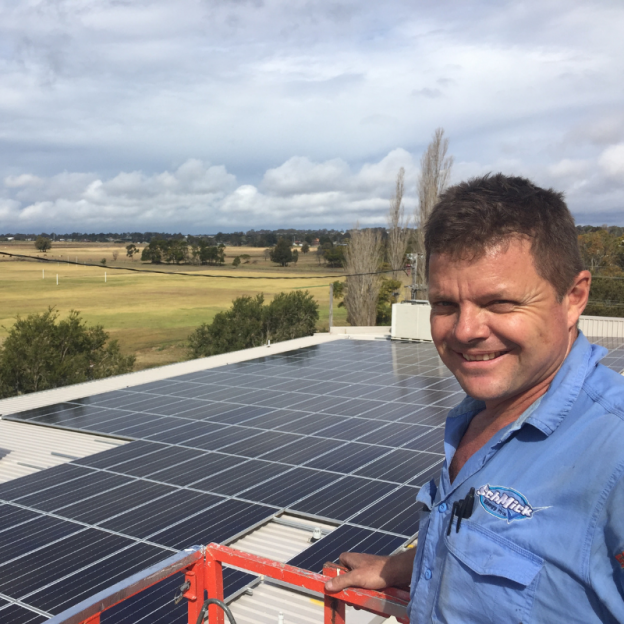 Our huge thanks to the local team at SchMick Energy who installed our system on behalf of Smart Commercial Solar. We’re all about locals helping locals and right now our local farmers need our help. The effects of the ongoing drought are making farming a real challenge and farmers are doing it tough all over Australia. As the saying goes: do what you can, with what you have, where you are. So, for a limited time, we’re donating the profits from all South Coast Dairy products sold at Nowra Farmers Market back to the local farmers that produced the milk. 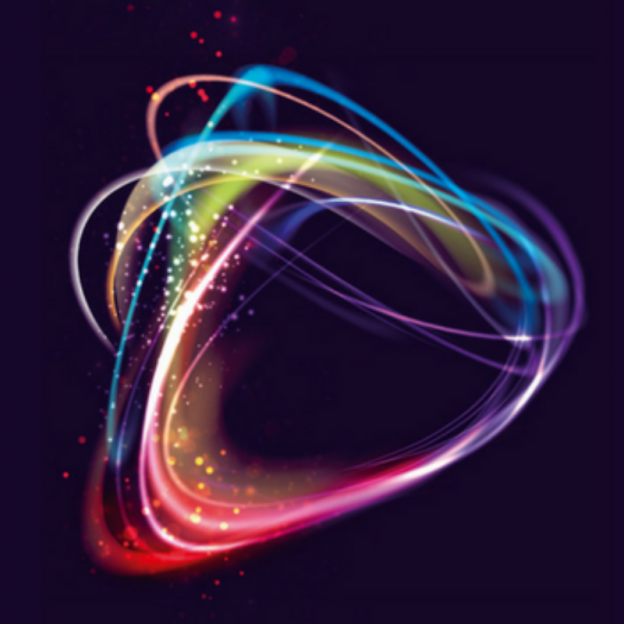 We’re asking all our customers to get on board and show your support. The more we sell, the more money goes back to the farmers. 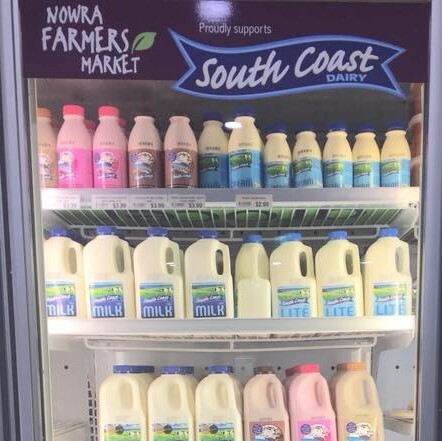 South Coast Dairy products are easy to find in-store, just look out for our new fridge-door decals created by our other local mate Clayton at Campion Signs. See more about this story, as featured on WIN News Illawarra. We love the environment, so in January 2018 we ditched plastic shopping bags from our registers for good! That’s right, single-use plastic bags are no longer available at the registers in-store. Our customers instead can choose to take a free, recycled box; BYO bag; or purchase a reusable Nowra Farmers Market bag for just $3.50. 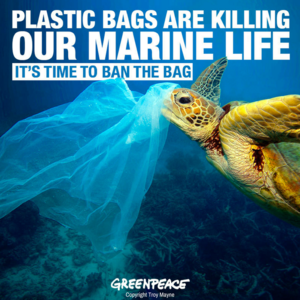 This initiative is in support of the Greenpeace ‘Ban the Bag’ campaign which aims to reduce the 4 billion plastic bags used by Australians every year. We pride ourselves on our social responsibility and positive environmental practices are an important part of that. We started phasing out plastic bags at the point of sale in August 2017, charging 10 cents per plastic bag and offering sustainable alternatives. According to Greenpeace, more than 50 million single-use plastic bags end up in the environment each year. This has a devastating effect on marine life, water systems and landscapes. Greenpeace estimates that 30 per cent of the world’s turtles and 90 per cent of sea birds have now ingested plastic debris. Help us help the planet. Let’s all do our bit and support #BanTheBag. Sign the petition and call on the State Environment Ministers to ban plastic bags now. As a proud sponsor of the 94.9 PowerFM Schools Breakfast Program we’re helping Shoalhaven school kids start the day right with a healthy breakfast. As part of our sponsorship, we’re providing fresh fruit to participating schools to show kids how easy (and delicious!) it is to eat well and start the day full of energy. 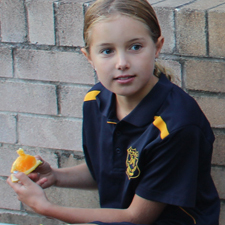 To nominate your school or learn more about the Schools Breakfast Program click here. After two years of hard work by the entire Nowra Farmers Market team, our achievements have been recognised at local, regional and state business awards. At the Shoalhaven Business Awards we were a finalist in the ‘Excellence in Business’ category and our director, Paul Sassall, won the ‘Young Entrepreneur’ award. Paul then went on to win the same category at the Illawarra Business Awards, going through to the finals of the NSW Business Awards. Such a proud moment for all of us. We’re so grateful to our team for their passion for and commitment to our business and to our awesome customers and suppliers for their ongoing support. 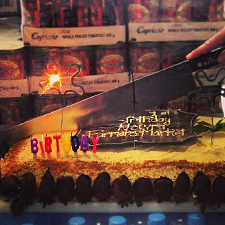 We’ve reached our 2nd birthday milestone and to help celebrate we partied in true NFM fashion! The fun-filled day saw a number of customers win gift cards valued at $25 while the grand prize of a $100 NFM gift card went to Sue Hislop. Congrats Sue! Thanks for all your amazing support over the past 2 years from all the team at NFM. We’d like to thank everyone that was part of the day’s festivities. In particular, our fabulous staff who help make Nowra Farmers Market what it is.